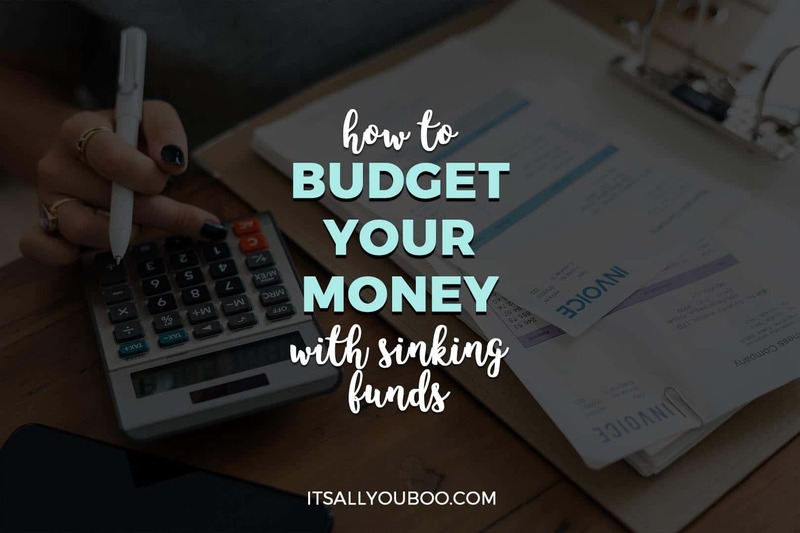 How do you budget your money with sinking funds? What exactly are sinking funds and how does it work? Budgeting. We all hate it. And we all know a budget is kinda hard to set up and difficult to stick to. Budgeting your monthly expenses can be hard enough as it is, but have you thought about how to budget yearly expenses or big events? Let me give a classic example: Vacations (or any holiday or celebration for that matter)! Why Should You Include Sinking Funds into Your Budget? If you’re anything like me, you’re gonna be ready to spend about a gazillion dollars on flights and accommodations. That puts a big dent on your budget when you don’t prepare for it. Especially if you want to spend some money on traveling or big celebrations. With most American’s living paycheck to paycheck, an unexpected crisis or even expected event can derail your ability to pay your bills, rent or living expenses. 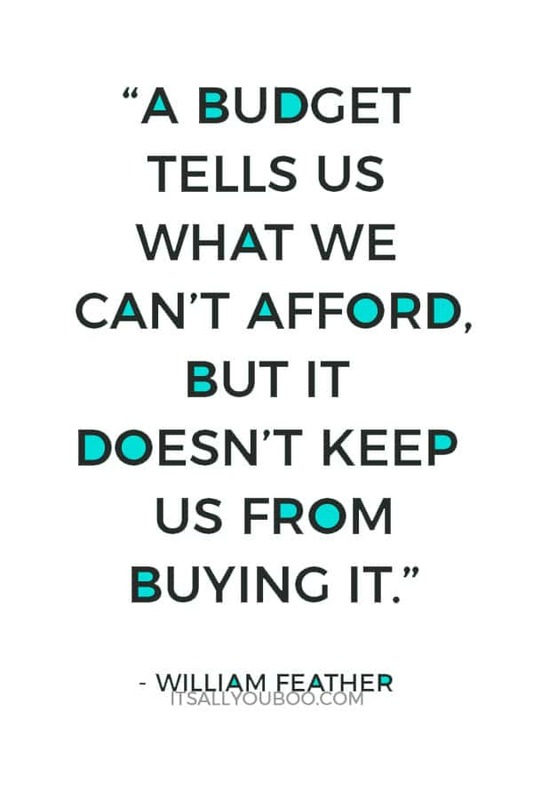 We’re all trying to find ways to make more money, but we also need to do a better job of managing the money we already have. But don’t worry, I’m going to walk you through exactly how to budget your money with sinking funds so you can be prepared. The start of this whole sinking fund genius-ness is from Dave Ramsey. He has an entire website that explains all things money and books like The Total Money Makeover if you want to check it out! I’ve heard countless people swear by his money management techniques. On a side note, if debt is something you’re struggling with, I highly recommend looking into Dave Ramsey. What is a Sinking Fund? Why Should You Include Sinking Funds into Your Budget? A sinking fund is an amount of money that you set aside monthly to easily prepare for a big expense in the long term. They are seriously one of the best tools I’ve ever used to manage my money! Think about this: you need to spend $400 on new tires. Do you really want to have to find a way to pull $400 out of nowhere to pay for those?! No. No, you do not. With a bit of planning and budget control, you can make this an easy payment! Let’s do the math: $400 / 12 = $33.33. Doesn’t a $33 dollar monthly payment sound WAY better than $400 all at once?! I think so!! Making this budget change will have huge benefits for your money mindset. When you work with these “monthly payments,” you’re taking the stress away from trying to come with large sums of money all at once. 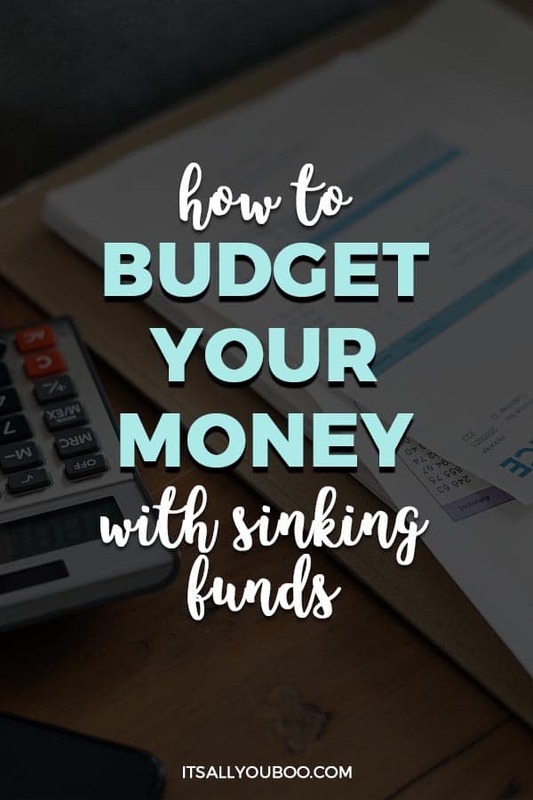 And a lot of people might think that the sinking fund method is only for “full-blown adults.” You know, the ones that have their lives together and are raising families and have a ton of expenses. They’re not the only ones who need this system! Listen, folks, I’m 20 years old. I’m living a very basic life (lol) and I LOVE using sinking funds for a bunch of things. And you should be using them, too! For my fellow young people, I have a post here designed specifically for you about how you can budget all of your money. Okay, I’ve so far given you one example of a sinking fund (buying new tires!). Honestly, you could incorporate literally anything into a sinking fund, but I want to give you ideas so this makes the most sense. To me, there are two categories for sinking funds. One is fixed funds and the other is what I like to call long-term addition funds. The new tires that I talked about earlier would be a great example of a fixed fund. It’s an exact expense that you only pay for once in a certain amount of time. Another example of a fixed fund is for bloggers. Website hosting (like from Siteground) is typically paid once a year and that payment cover you for the entire 12 months. To keep it simple, say that you need to pay $120 for a year’s worth of hosting. 120 divided by 12 months would be $10 that you’d set aside monthly in order to pay for that once-a-year payment. But it doesn’t always have to be based on a year’s worth of monthly payments! You can do this based on literally any amount of time you want, including a period of multiple years. Say you’re buying a plane ticket that costs $500 for a trip that’s happening four months from now. You can separate that full cost into four installments that you pay each month leading up to the trip! Admittedly, the farther out you can plan these expenses, the lower the monthly payments will be. In my opinion, though, it’s amazing to be able to break these payments down even a little bit! So it doesn’t always have to be exactly a year. A sinking fund that I did personally was really successful and it only happened over a period of 3 months! Back in April, I decided that I wanted to buy a new laptop in August. I made the decision to save $400 of that expense throughout the summer as I was working. But it felt really good that I didn’t need to pull $400 from my savings or try and save it in just a month in order to buy a pretty expensive laptop. These funds are designed for things that can be recurring and you have the option to continuously put money into them. I knew that when I started this school year, I would be dropping some money down on all sorts of expenses like books, final tuition deposits, and supplies for my classes. Again, I didn’t want all of that money to be spent without a plan. So I decided to save up $500 by the end of the summer to be used strictly for school. I split it into 3 payments of $166 (saved May through July). I have spent that money on all sorts of supplies that I need for my design classes and printing. Ideally, I would keep depositing money into that fund, but I haven’t really needed to. But that’s something to keep in mind if you do this type of school sinking fund! I would deposit about $25-$50 a month to keep up those funds if you are in a situation that requires you to spend a lot in school. Knowing how to budget your money in college is really important! Another example that I think is really great for those of you that have families is from Jen of JenPlans on Youtube. Her video explains sinking funds perfectly and she has so many great other budgeting tips! She shows how you can have sinking funds for clothing for the whole family, one for adult clothing and one for kids’ clothing. How amazing is that?! We all know that clothes are expensive as heck, and those prices add up when you think about holidays, birthdays, and back to school seasons. In her example, she sets aside $40 a month to the adult clothing fund and $20 a month to the kids’ fund. That’s so genius! Instead of having to spend $100+ at once when they go clothes shopping, there’s money already set aside for it. That problem will happen no more! Sinking funds are the absolute best way to budget your money, guys, I swear. First things first, I highly recommend that you open a separate checking account to put all of your sinking funds into. When I started building up all of my sinking funds, I had over $800 in 3 months’ time. That would get mega confusing if I had that money combined with everything else in my checking account. I made a second checking account! This will make it so much easier to manage where your money is going and knowing what fund belongs where. You could even choose to have a debit card linked only to your sinking fund account so you can use that for purchases! It’s still important to find a way outside of your bank account to track your sinking funds and budget your money in full. You can use a bullet journal or your favorite goals planner. It doesn’t matter if you use a paper planner or something digital like the simple budget spreadsheet: I have a really simple method of tracking your funds in both formats! The key is to have four columns. I label mine as these: start, +, -, and end. Each sinking fund has these four columns. It’s pretty simple but super effective! Each month, you’ll have a starting amount of each fund. Write that down! The next column will be “+” which will list how much you plan on adding to that fund. That number should be determined at the start of the month. It’s based on how much you think you should have in that fund and how much room you have in your budget to fill it. The third column will have “-”. This will list out how much money you take out of that fund throughout the entire month. Oftentimes there won’t be any money taken out – it just depends on the fund. For example, a Christmas fund will only have money taken out of in November and December (generally speaking). But a college fund made for books and expenses could be used throughout the school year. Finally, the last column will have an end amount. You just take the starting amount of the fund, calculate all the additions and subtractions and write that amount in the end column! The amount you have at the end of the month will then be the starting amount of the next month. Creating your budget with sinking funds is so easy, y’all. Truly, I’m convinced that sinking funds will help you manage your money in an amazing way. I know they have for me! Want to get started on creating your budget? 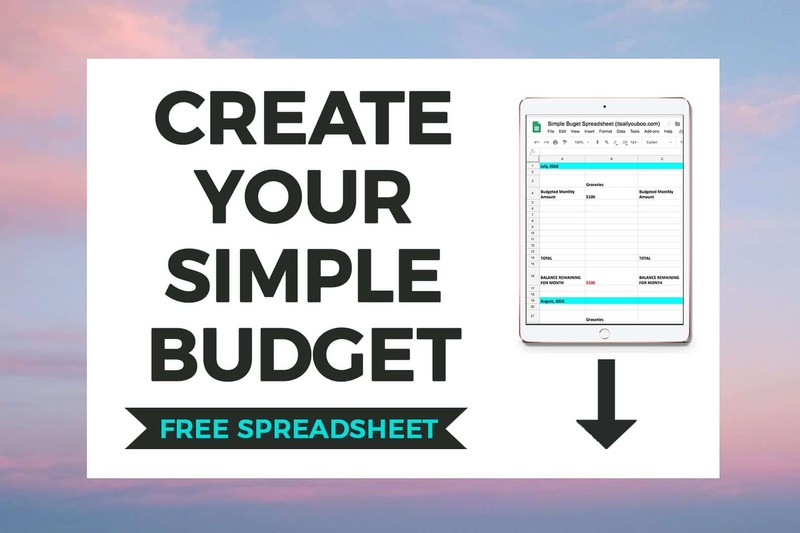 Get the Simple Budget Spreadsheet, compatible with Google Docs and Microsoft Excel, and make your budget. Use it to track monthly income, expenses and sinking funds. 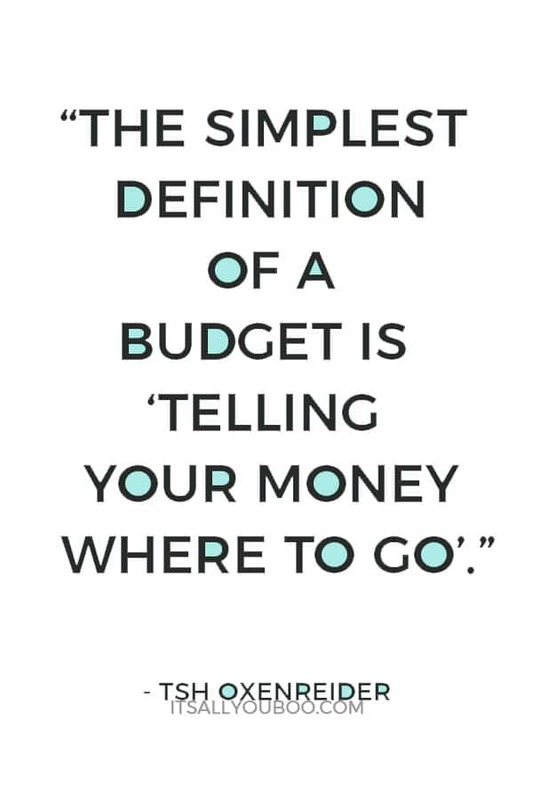 Try it out, and let me know in the comments how they help you budget your money! How do you manage your money with sinking funds? 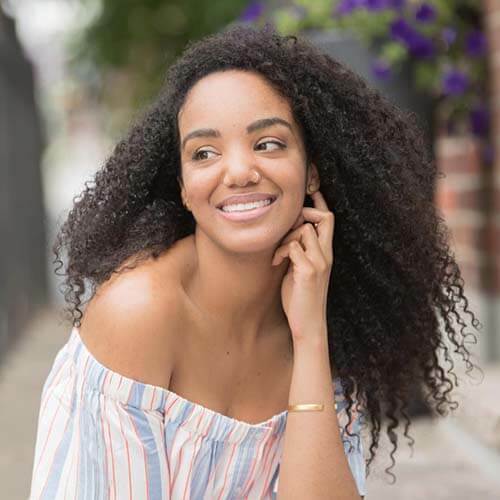 Sierra Mafield is a self-proclaimed planner queen who’s on a mission to teach other young women how to use organization to better their mental health and find joy in the lives they’re already living. 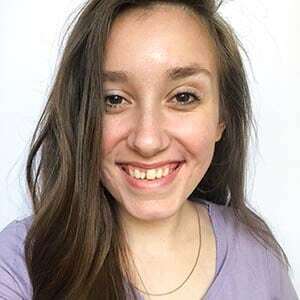 Sierra’s ultimate goal is to be the resource for other rockstar women in their early 20’s that she didn’t have as she was finding her way through mental illness. I really needed these tips. My goal in the new year is to budget more so I can save for trips. I think sinking funds are the BEST way to save for trips! That’s an awesome goal, girl! These are such great tips and I am sure are very useful for those who need help with budgeting. 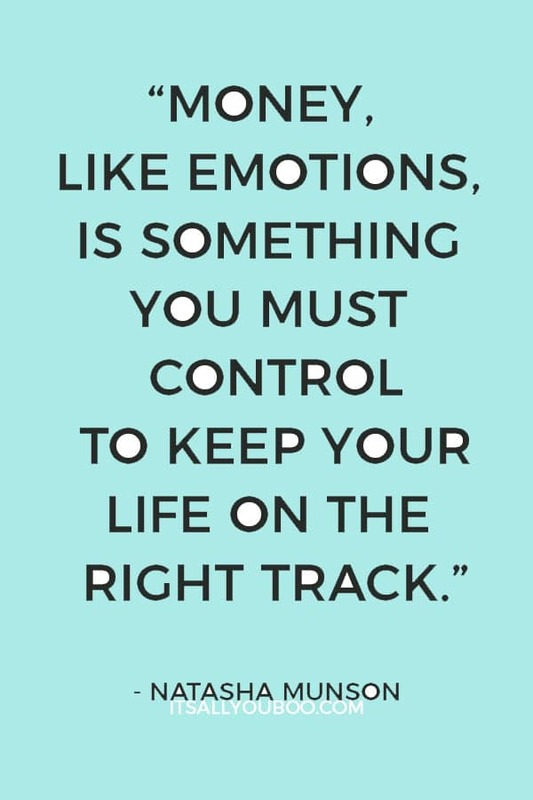 I believe that it’s all about prioritizing and making good choices in the long run! I totally know what you mean!! Money management is so important and it can totally be as simple as making good choices and being aware of it at all times! Great tips. Budgeting is so important – I keep my spreadsheet updated with everything, even the small stuff. That is fantastic!! Tracking literally every single cent is honestly the best way to manage money because you know all the ins and outs of it! I really like the idea of a “sinking fund”. I’ve never heard of that term before. It makes total sense though…I could have used that method of saving when I had to get new tires in October!